Construction sites can be dangerous places, but they’re also pretty crowded. If you have a lot of people onsite or narrow working areas, it can be tempting to rent equipment and have contractors already at the site do the work. But when you need to excavate utilities, the equipment is only half of the total package. Make sure you hire experienced professionals who can work efficiently while delivering safety. 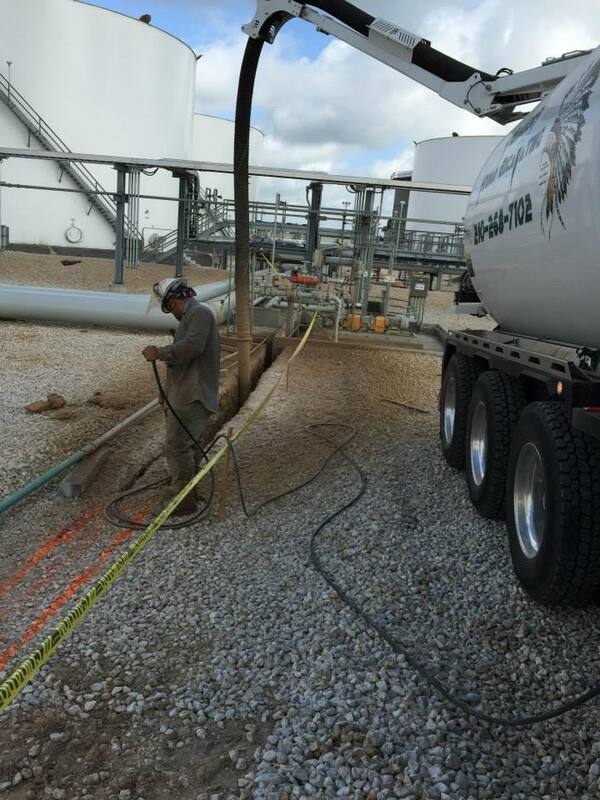 Safe processes matter with hydrovac excavation. Excavate the required lines without disturbing adjacent zones. Experienced excavators know how to interpret all of the ground markings at a glance to avoid disaster. They can predict difficult areas and devise alternative routes for excavation that don’t slow down work at the site or damage the infrastructure. They can also respond faster to unexpected hazards. Professionals don’t just keep themselves and the site safe while they work. We can establish safety perimeters that keep other workers and site visitors away from the excavation hole, unearthed power lines, and active equipment. We also have the safety equipment to keep the worksite compliant with OSHA standards. Hiring the work out to professionals also limits your own liability. While you or the general contractor maintain management of the site, professional excavators assume clearly delineated responsibilities. Even if the best markings and site preparation, excavation takes a bit of revision. Trained excavators can adjust the water’s pressure according to different layers in the soil. They can also power down the psi at the first sign of incorrectly placed power cables. Go to 4 Warriors Hydro Excavating here to learn more about our services and safety record.